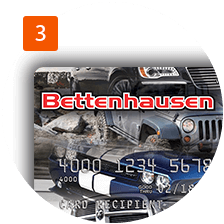 The Bettenhausen Referral Program allows us to reward our customers for sending us their family and friends. See dealer for complete details. Referral applies to “NEW” first-time customers only. 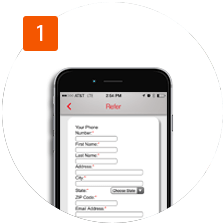 Previous or current customers do not qualify as a referral. 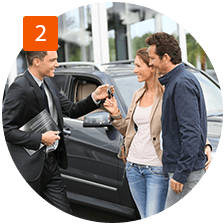 Referral must be submitted within thirty days of purchase. 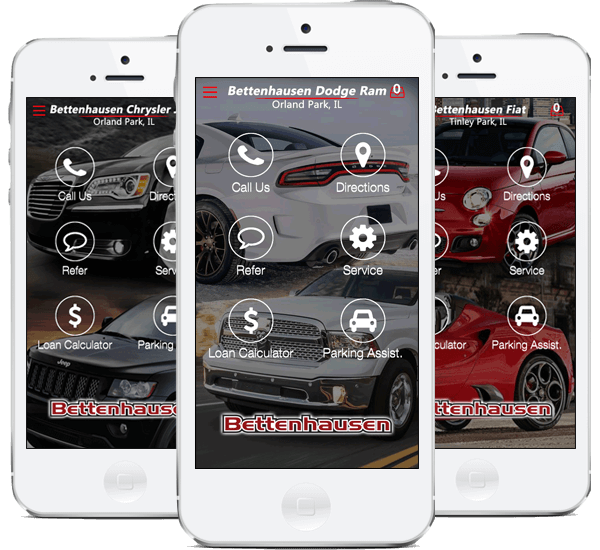 Refer a friend or family member to Bettenhausen using the form above or on our mobile app. 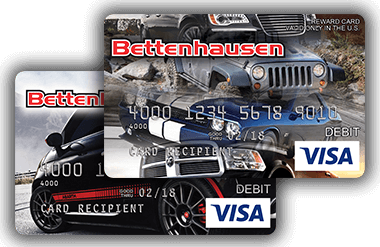 When your referral purchases their vehicle from Bettenhausen you earn $100. After the purchase is complete we’ll load your card with $100! It’s just that easy. 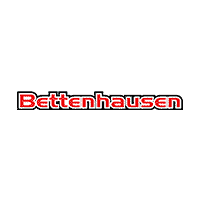 Click below or search “Bettenhausen” in your app store. Cards are issued by MetaBank®, Member FDIC, pursuant to a license from Visa U.S.A. Inc. This card can be used anywhere Visa debit cards are accepted within the U.S. only.